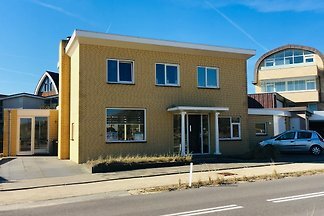 The apartment, for 6 persons, is located in the center of Egmond aan Zee, 250m near a supermarket and 500m near the sea. 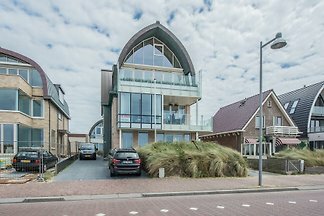 The House Zwaan in Egmond aan Zee, near the sea / beach and the nature reserve. 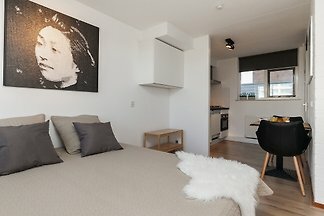 Comprising entrée with bathroom, separate kitchen, living room and 2 bedrooms. 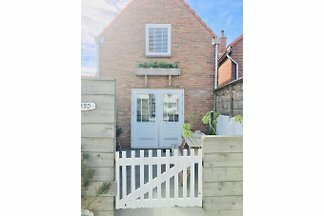 Behind the doors of this detached holiday home, you will find an oasis of peace and freedom. 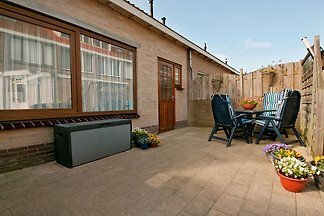 In the middle of Egmond aan Zee but quiet location and only 5 minutes walk from the beach. 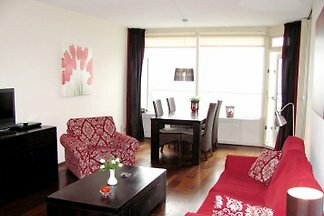 The Studio has a separate bathroom, open kitchenette, dining table with two chairs and the double bed with a furnished balcony next to the bed. 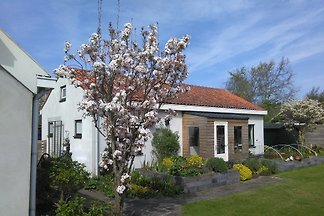 The summerhouse, close to dunes, beach and center, is 70m² large and can accommodate up to 3 persons. 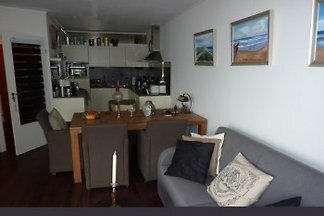 4 is possible! 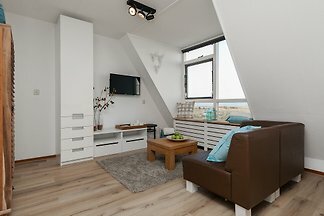 A brand new apartment TOP !! 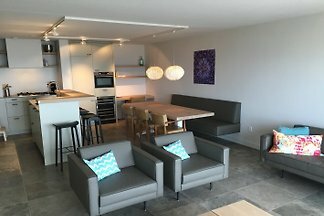 Completely renovated, luxurious, modern furnishings and a magnificent lake view. 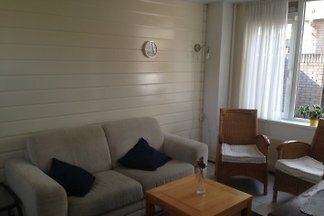 1 level cottage 3 pers. 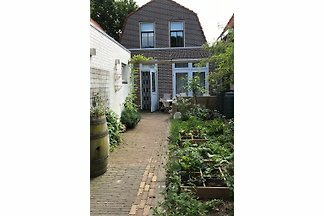 with central heating 66 m2 living space in the garden of the main house. 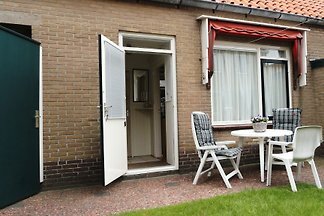 Separate access with a privat terrace Storage room for bicycles with electricity. 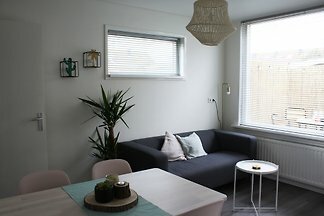 Apartment "The Beach House" for 2 people, modern, fresh and clean. 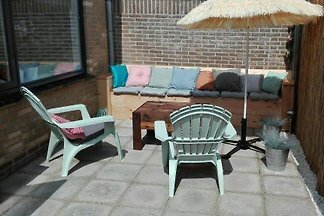 Compleet set. 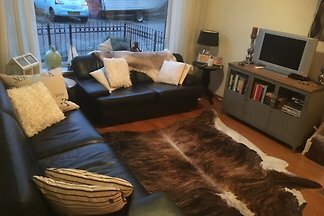 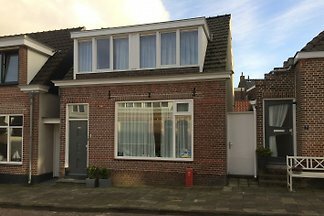 Very nice sunny house in a unique environment, for 6 persons (+ baby), quiet location in Heiloo. 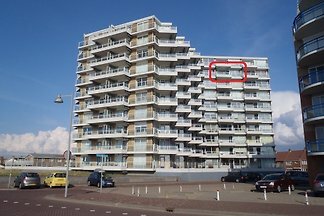 Just 10 minutes from the sea by bike. 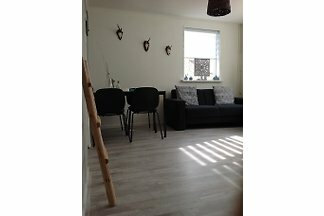 A complete renovated 2 bedroom holiday home 1 minute walk from the beach! 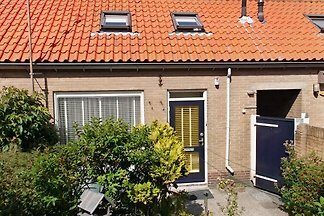 Including a private terras and a private parking place in front of the home. 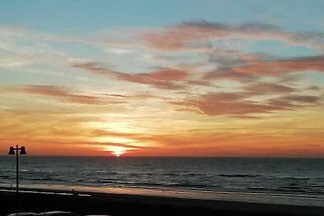 A wonderfully quiet and beautifully situated apartment with lots of sun and fantastic views of the sea, the beach and the dunes. 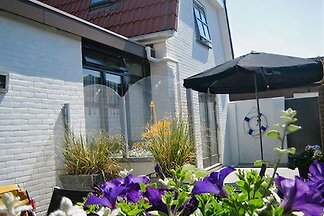 from 5 107 holiday homes & accommodations in Egmond aan Zee were rated with an average of 4.7 out of 5 stars ! 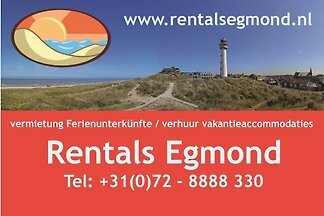 Rent successfully your holiday flat or holiday home in Egmond aan Zee in only 20 minutes !